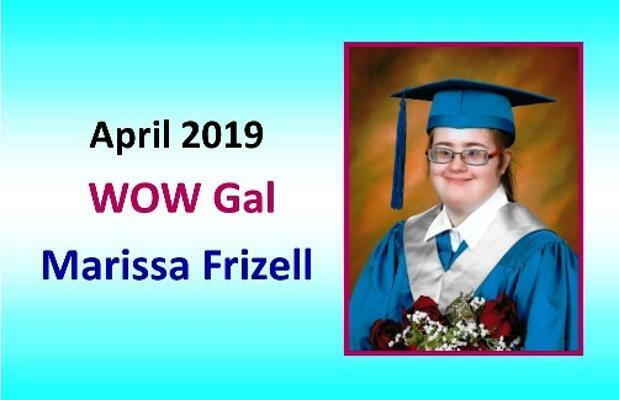 10 Year WOW Gal Celebration 2021 is Coming! 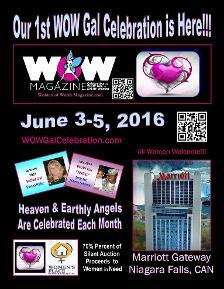 Welcome to Our Monthly WOW Gal Magazine! 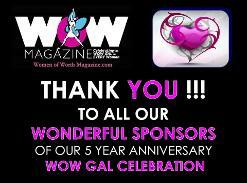 Celebrates the "WOW Gal" in Every Woman. Our Mission is... To Lift Each Heart As ONE and Watch it Bloom As Many, Many Beautiful Flowers... which when Nurtured remain in Full Bloom in life and after. 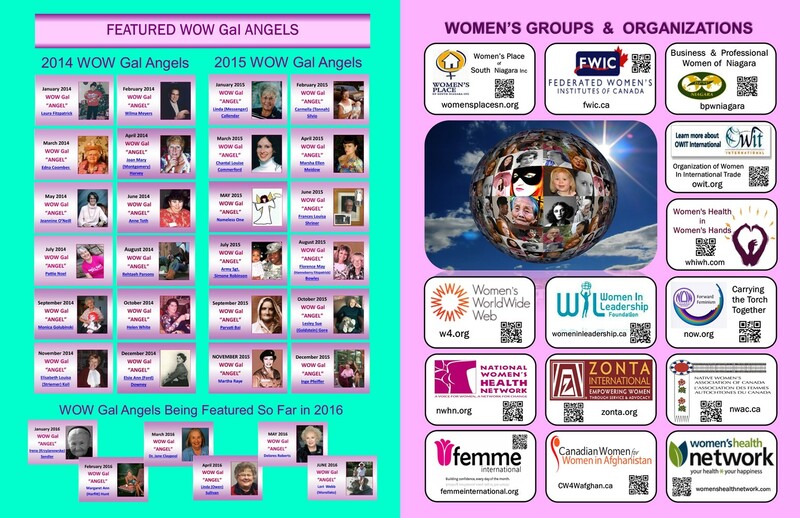 Each Month We Will Feature One Woman of Worth / WOW Gal Her Struggle(s), Her Transformation(s), Her Success(es) in Personal &/or Business Life. I have wanted to share my story for a very long time. I was born on April 27th 1993 and I have Down Syndrome. 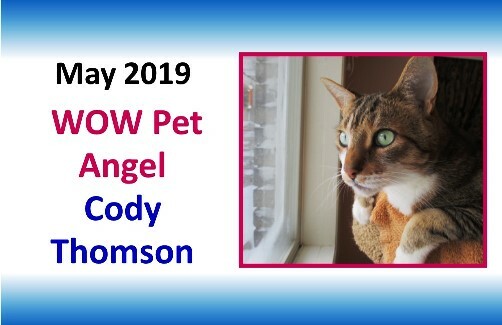 I have lived a very normal life with my parents and my brother Corey. 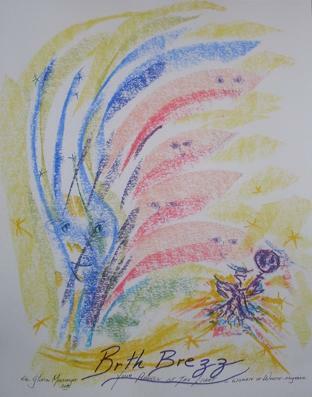 I have been followed closely all my life for many health issues, including very high anxiety. I have a hypersensitivity to sound and touch and I am still trying to manage and cope with this. 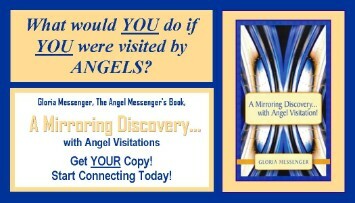 I hear sounds that others do not pick up in their hearing range and I am also very sensitive to people touching me. I can deeply feel other people’s feelings and emotions. 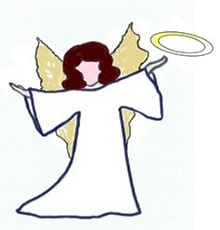 It is about learning how to manage this gift, so that I may use it, but not be consumed by it. 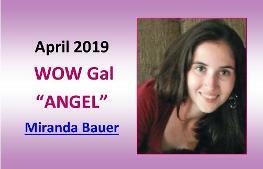 Have a "WOW" Gal Story / WOW Gal Angel Tribute to share? 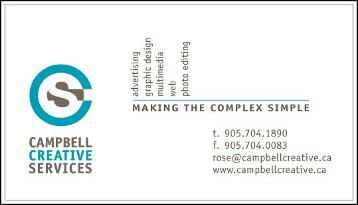 If you wish to promote your business on your feature page with your business card/book photos, etc. 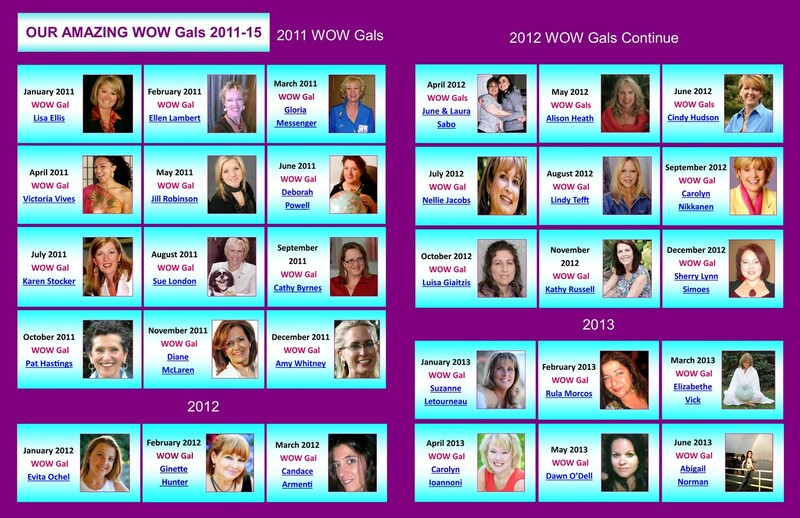 you need to become a WOW Gal Sponsor to do so. 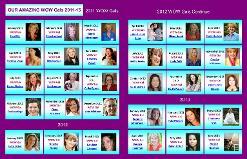 Women of Worth Are Women of Action !